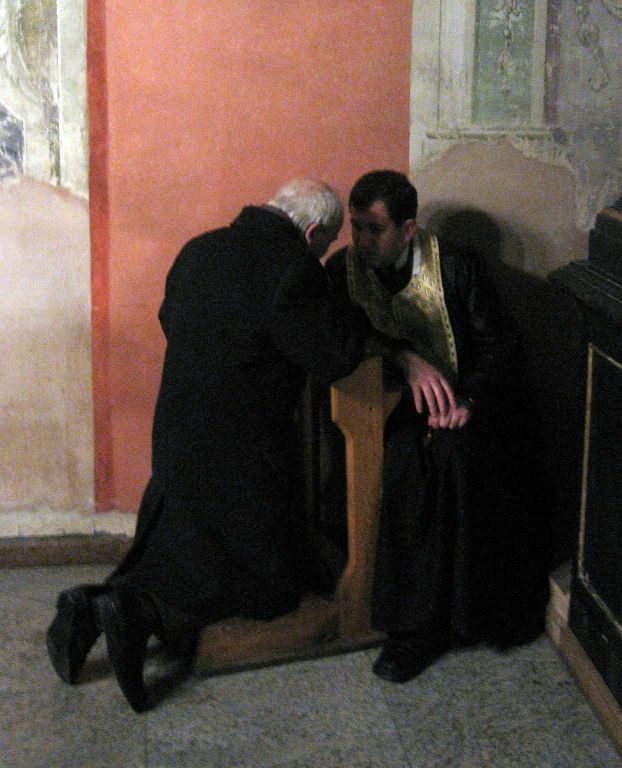 Sacrament of Reconciliation (Confession) Saturdays 3:00 - 3:45pm. Confessions can also be made by calling our Parish Office at 313-581-7495 and requesting an appointment with a priest. For more information on this Sacrament of forgiveness and peace please call our Parish Office at 313-581-7495.